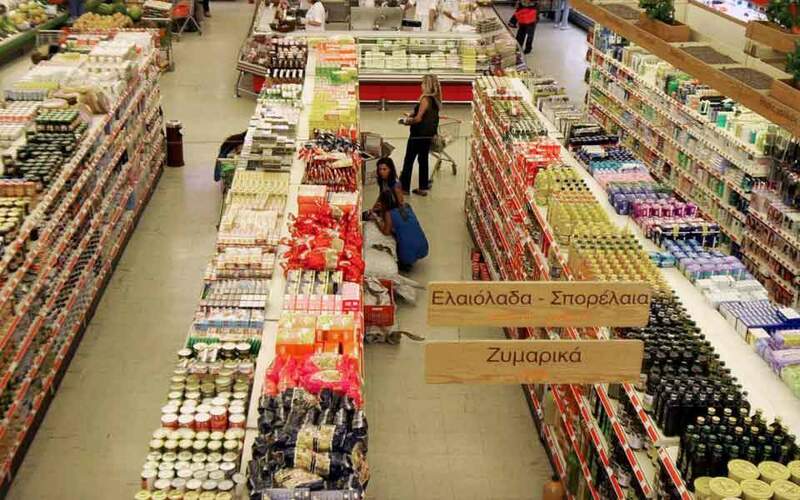 Tax authorities have confiscated the salaries, pensions and assets of more that 180,000 taxpayers since the start of the year, but expired debts to the state have continued to rise, reaching almost 100 billion euros, as the taxpaying capacity of the Greeks is all but exhausted. 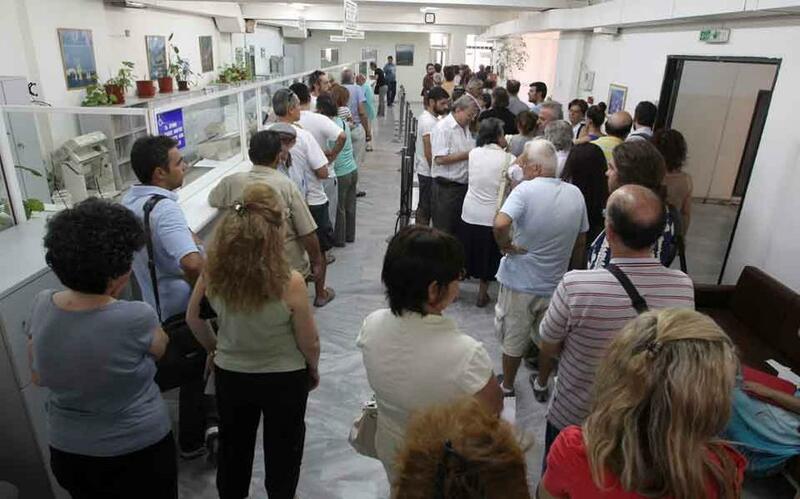 In the month of October, authorities made almost 1,000 confiscations a day from people with debts to the state of more than 500 euros. In the first 10 months of the year, the state confiscated some 4 billion euros, and the plans of the Independent Authority for Public Revenue provide for forced measures to be imposed on 1.7 million state debtors next year. IAPR statistics show that in October alone, the unpaid tax obligations of households and enterprises came to 1.2 billion euros. 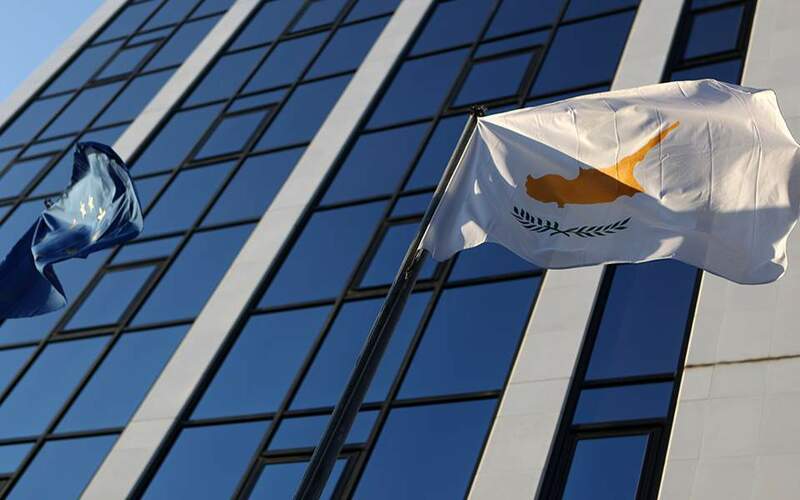 Unpaid taxes from January to October amounted to 10.44 billion euros, which brings the total including unpaid debts from previous years to almost 100 billion euros (99.8 billion), or about 55 percent of the country’s gross domestic product. 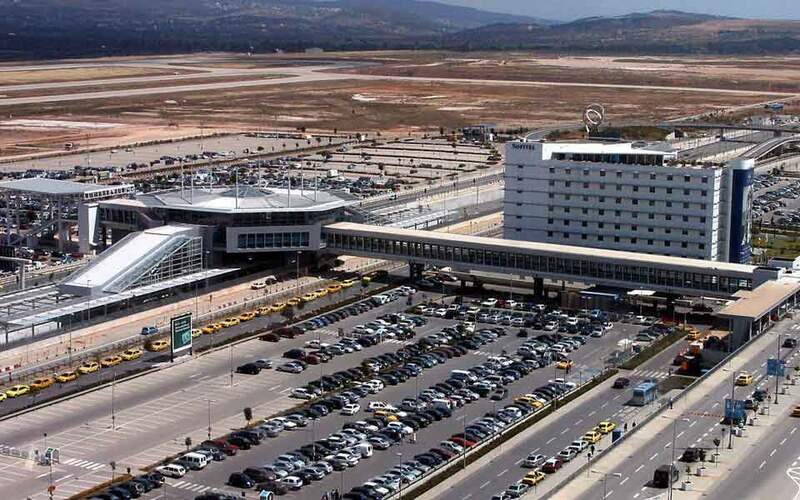 The inability of citizens and businesses to meet their obligations is also confirmed by the course of public revenues, which this year have declined by more than 2.5 billion euros. The same situation is expected to continue into next year, as the new tax burdens and increased social security contributions look set to send debts to the state soaring. Notably, since 2014, there has been a consolidated trend of a 1-billion-euro increase each month in expired debts to the state. There are now 4.17 million taxpayers who owe the state money. This means that one in every two taxpayers is in arrears to the state, with 1,724,708 taxpayers facing the risk of forced collection measures. Of the 99.8 billion euros of total debt, just 10-15 billion euros is still considered to be collectible, as the lion’s share concerns debts from previous years, in many cases of bankrupt enterprises and deceased individuals.